With the 4th of July in just a couple of days, there's still time to do a few projects to show your patriotic spirit. I love the 4th of July, it's such a fun holiday! 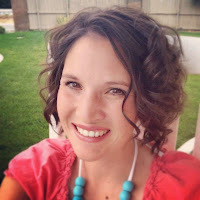 Here are a few ideas that I have done in the past! 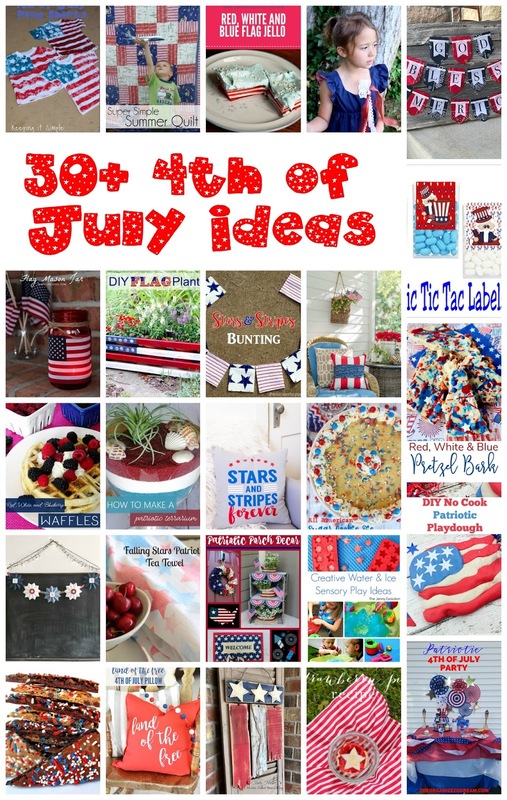 We’d love it if you pinned the 4th of July Ideas image above!